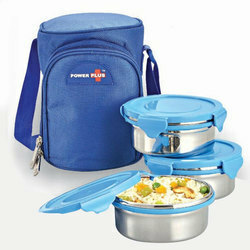 Offering you a complete choice of products which include power plus zippy lunch box, lunch box and 3 pcs. 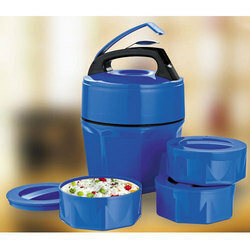 plastic container lunch box with spoon. 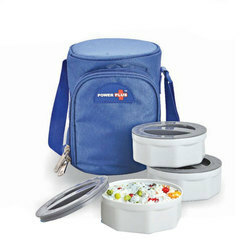 • Keeps Food Warm / Cold For Long Time.